Our history of support for Bombardier/Learjet aircraft dates back to 1982 with the acquisition and partout of a Lear 23. We own and manage one of the largest and most comprehensive inventories in the world which include nose-to-tail spares applicable to Learjet Models 35,36,40,45,55 and 60 series aircraft. CRS continues to invest in the into this support program with both select and entire inventory purchases. 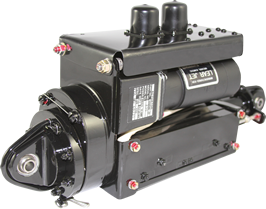 This ever-growing inventory provides Lear operators with a unique alternative in obtaining critical spares at significant savings, thus reducing your operating cost. 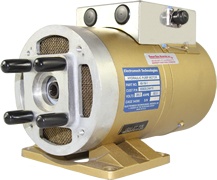 All rotable exchange items are serviced by either OEM original equipment manufacturers or qualified FAA Repair Stations to guarantee airworthiness and insure the reliability and quality of the products supplied by CRS. By offering solutions such as exchanges, outright sales, repairs, and CPO’s, Lear operators around the world can choose what is right for them. In creating extended warranties to match or beat OEM standards, coupled with no billback Option 2 pricing options, CRS maintains the best choice available in the industry.